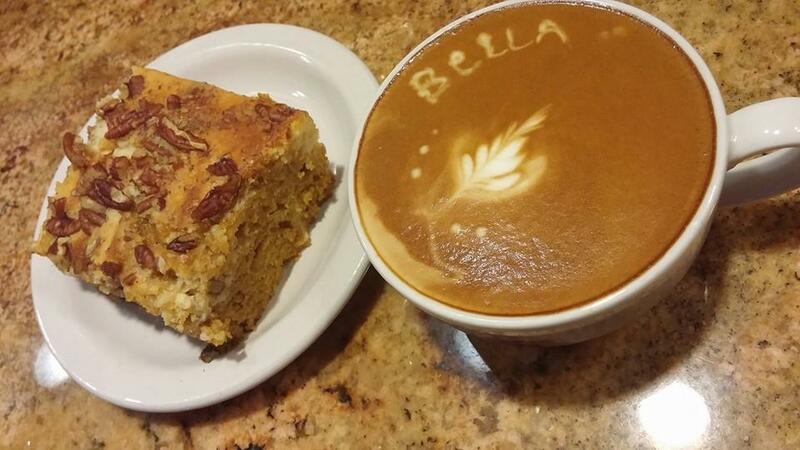 Bella Bistro is a friendly place to grab an espresso and breakfast goods to dine in or on the go. Drive-up window for those in a hurry. Used to be a gas station back in the day. 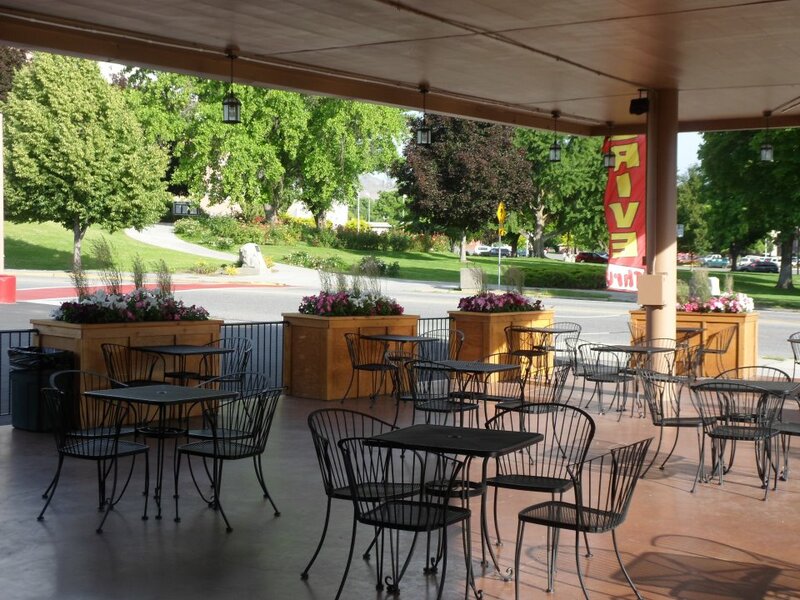 Spacious dinning room and outdoor seating across gives you a beautiful view of Memorial Park. I find this to be a good spot to open the computer for an hour of work.